[INQ. NO. 1411E14] Korea LED Producer’s Cooperative was established in 2013 with the technical support of the Small and Medium Business Administrations (SMBA) and Korea Small Enterprise Market Agency (SEMAS). The cooperative started its business activity with an aim to provide a one-stop solution covering all procedures ranging from foundation design and component process to complete product delivery by using member companies of the body, each of which have organic solidarity each. Based upon the accumulated sound performance as of now, it will continue to make more creative, energetic endeavors in order to attain the highest level of customer satisfaction with the best quality. The cooperative’s wide range of attractive and competitive products in terms of design, durability, prices, etc. are designed to cover various industrial and general purposes of applications. The IR-100a and IR-120a models are representative, specially designed for internal lightings of factory, auditorium, gas station, supermarket, exhibition hall and tunnel. The increasing attentions over the two products based upon the striking features such as increased thermal-resistance, support of AC 220V for power, size of Ø235*H230, and adoption of materials of plastic, PC, and AS. 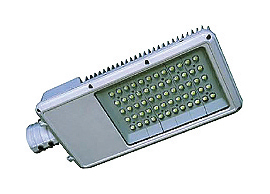 And there are also models (SL70b and SL100b) made to be effectively and properly used for street lights and security lights (SL70b and SL100b). They have output options according to light distribution. The specification for them include power of 100W, size of L609*W279*H99, and material of AL/GL adopted. Neomaru, Korea’s leading eco-friendly LED lighting product maker, started manufacturing LED lighting products in 2005. Neomaru now meets its customers needs by supplying LED lightings on almost all of the production line from indoor lamps to outdoor lamps that are compatible with conventional lamps. The LED lightings processed by Neomaru have efficiency and creative radiant heat structure. Moreover, they have unique and good design adding to the positive impressions of the users of these products. These low carbon products also have features of generating no mercury, and no UV. They offer more than 30,000 hours longer lifespan over comparable ones. 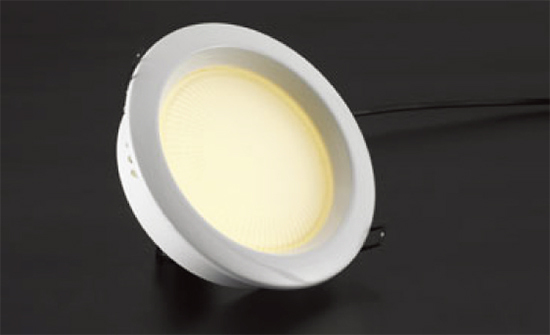 As low power-consumption and high-efficiency circuit design are strong points for such LED lightings, they are leading the LED lighting market. The LED lighting specialist promises it will keep playing a leading role in the LED lighting business with research and development and quality control and we aim to be a global company in the near future. Filed Under: KOTRA Tagged With: conventional lamp, LAMP, LED Lightings, NEOMARU CO. LTD.
As a new technology venture specializing in LED Lighting, ST WIDE is an R&D specialty company developing/manufacturing the LED Tube, LED Down lights and parking lamps, with various models, functions and performance. ST WIDE creates favorable customer impressions through its custom-made product development – which widely fulfills the demands for lighting necessary for interior designs, decorating and landscape lighting as well as exhibition lightings based on the unique LED application development, – maximizing the competitiveness with the superior safety, durability, manageability and quality assurance of the products, leading the markets for the LED Lightings and pursuing the creation of high-added value. 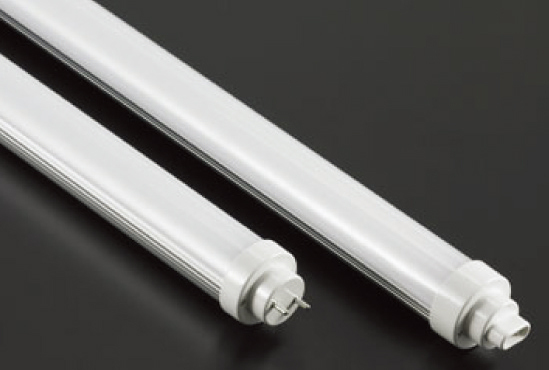 ST WIDE’s such diverse LED lightings as LED tube lamp, MR16, LED downlights, and LED parking lamp have features including long-term durability, low power consumption, and not being fragile because of the lamp material (aluminum and PC) and they are reliable for LED operating thanks to effective heat sink of aluminum. Designed to emit no mercury and no UV rays with LED as light sources, such items are very healthy and ecofriendly. 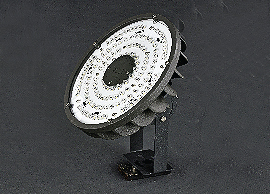 Compatible with conventional lighting fixtures, it can give the users economical benefits. The possibility of occurrence of flickering does not exist while maintaining constant brightness due to constant-current circuit.